A superior service calls for thoroughly trained technicians and authentic high quality parts. 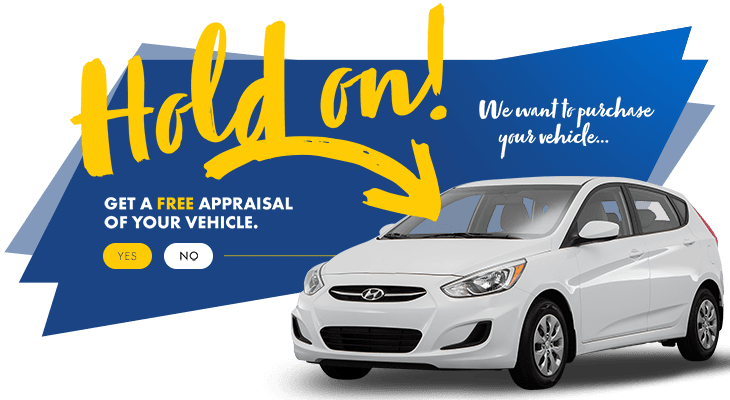 For professional maintenance and quality repair in the West Island or Dollard-Des-Ormeaux, count on HGregoire Hyundai Vaudreuil’s Service Center. A reliable team of highly skilled technicians, who use all original parts, are always ready for any request and will ensure that your experience at the Service Center will be simple and enjoyable. If you’re in and around the West Island of Montreal, come by the Service Center for your next repair or maintenance-you’ll be impressed! You have read correctly: the engine of your vehicle is guaranteed for life when the maintenance of it is carried out at HGregoire Hyundai Vaudreuil and an additive to the engine oil is added. Certain conditions apply. See dealership for details. For fast and affordable body shop services and automotive aesthetics, HGregoire Hyundai Vaudreuil is a one stop shop. At our Body Shop and Aesthetics center, we offer a variety of services and a wide range of packages to meet your needs. For quality service and competitive pricing, come right this way!